Mallorca is great. Straight to the point. I had the best time, and not just because of the cycling. Why did we choose Mallorca? Well there were a few reasons. We were going to Spain to celebrate my brother in laws wedding, we have our second child on the way, and we were looking to tag on a weeks holiday after the celebrations. We needed family (2.5 year old in tow) friendly, good weather (who doesn’t want a tan? ), good history/culture, close to beach, and great value. Oh and I wanted to get some cycling in. Mallorca ticked all the boxes. We stayed in Port De Pollenca on the north side of the island at the Hoposa Villaconcha apartments. This location fitted the bill superbly, the hotel was a five minute walk from the beach in one of the islands best towns and was advertised with great facilities. Port de Pollenca has pretty local architecture and no high rise buildings, a traditional style sea front with gorgeous beaches and a nice promenade. All backed up with some good shopping and great restaurants. Getting to and from our hotel was very easy, flying into Mallorca there are plenty of budget flights. We chose Norwegian outbound, as it fitted into our wedding visit plans, and easy jet on the return. Both in and out of Gatwick the flights were priced at under £50 a head. For Bournemouth locals Ryan air flys to Palma Mallorca airport daily between March and October, although flights are more expensive. 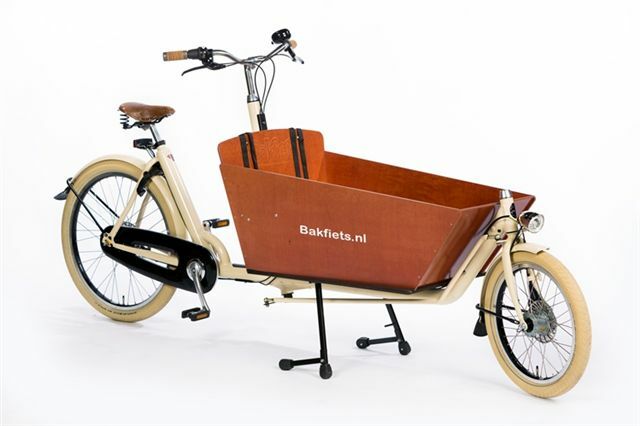 Bike carriage is available on all operators as well as an additional cost. On arrival in Mallorca we were a little unorganised and left the option of transfers to and from the hotel open, there is a possibility of saving a little money by booking in advance here but not masses, so we decided on a hire car. This turned out to be a great decision. Going for Europcar we hired a polo for £300 for the week including child seat, as opposed to private taxi transfers at £90 each way. Driving on the island is very easy and there seems to be no parking charges anywhere! We visited Pollença town, the aquarium in Palma, and Alcúdia old town. Easily making the cost worthwhile, I really recommend this option as we were able to drive door to door from airport to hotel. So how was the hotel? Ideal in a word. The Hoposa Villaconcha was perfect for what we wanted. Located a five minute walk from the beach in quiet back streets in the southern half of Port De Pollença it had everything we needed and more. On arrival we were initially impressed with how new, clean, and bright the hotel looked. This continued throughout the building, and matched with excellent facilities for both sports and kids it was a real winner. For the sportsperson in you the hotel had a full gym, Olympic style swimming Poole, bike shop on site, spa area, and even a hypoxic chamber for simulated height training. For the family there were three fresh water swimming pools, water slides for kids, soft play, and various activities going on throughout the day for all the family. The rooms were very spacious and comfortable. They were equipped as individual apartments so self catering was a possibility and could sleep four people, two in the master bedroom and two on pull out sofa beds in the lounge area. We decided to go half board and weren’t disappointed, the buffet was excellent for both morning and evening meals with plenty of variety. This really helped get back on board those lost calories from the exercise and gave me enough options to stay low FODMAP all week without getting bored. They also included a gluten free section at each breakfast as well. Would I stay again? Certainly. So for a cycling blog I’ve not exactly touched on the cycling much have I? Well I’m wanting to save a bit of it for another post but what I will say is that it was the most spectacular cycling I have ever done in my life. The views are incredible, the roads are smooth, the climbs are epic, and the descents are phenomenal. We hit up a couple of the most popular routes on the island, cap Formentor and Sa Calobra. They didn’t disappoint and I would have no problem agreeing that it’s a cycling Mecca. So to wrap up, I can wholeheartedly recommend Mallorca as a family holiday for those predisposed to a bit of decent exercise. It has everything to keep you entertained, from decent culture to wicked weather. And if you are a cyclist? Just go there! I will be returning, anyway here’s some pics for you! Next Post: Still Singlespeeding! Cafe Velo Drop In.